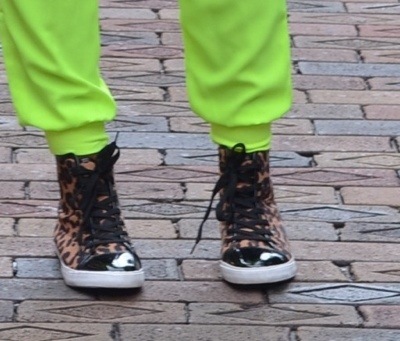 Swank: imposingly fashionable and elegant, being or in accordance with current social fashions; exclusive. Welcome to B Swank Fashion Boutique, your source for contemporary women’s apparel, accessories, and fabulous vintage pieces. 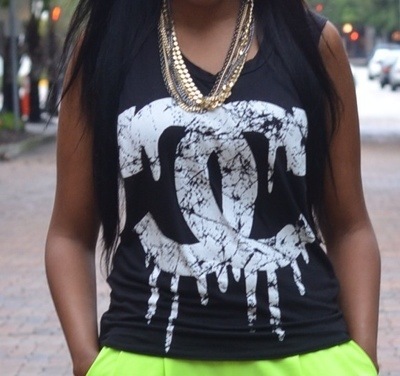 This entry was posted in OOTD and tagged Joggers neon tank dripping cc Chanel. Bookmark the permalink.